Serving appetizers, salads, pizzas, pasta and poultry, seafood and meat entrees alongside desserts, we’re excited to try Port of Spain’s newest Italian restaurant – Emiliana Osteria Italiana. Insider Tip: We’re already hearing great things about their pizza! 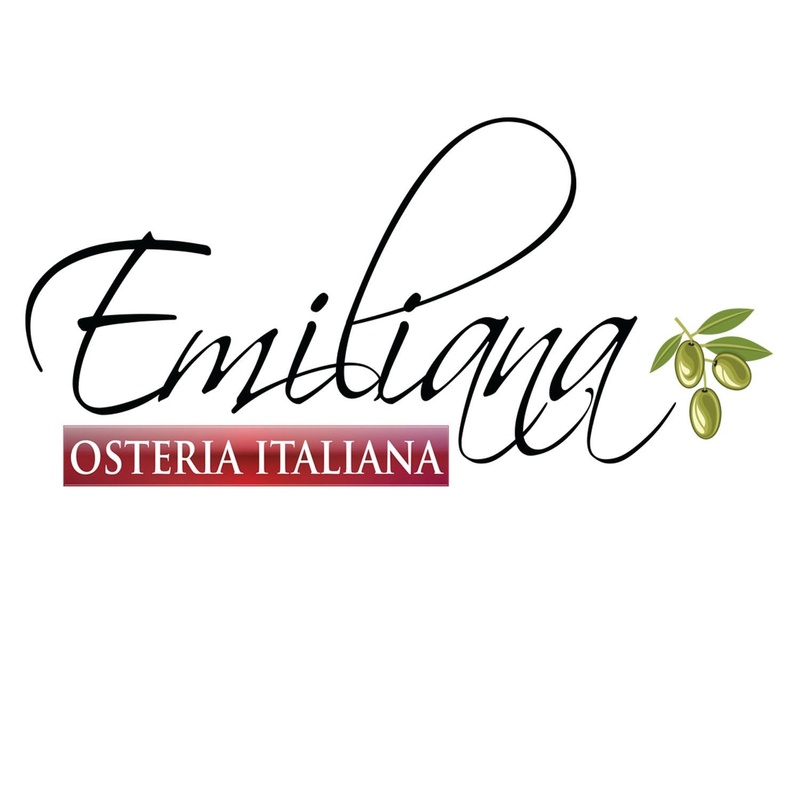 Click here for our Emiliana Osteria Italiana pictures from a recent dinner. Serving/Hours – Lunch & Dinner: Monday – Friday, 11:30am – 10pm; and Saturday 6pm-10pm. Closed on Sundays. Features/Good to Know – Full service; Full bar; Takeout (separate menu) and delivery service; Fridays offer 2-4-1 Cocktail special; RSVP with a group of 5 or more and get 5% off your meal. Menu is online on the restaurant’s Facebook page. We went for dinner and the food was good. The service however needs work as it was slow. Parking was easy and the decor very nice. I will return. The food was absolutely tasteless np flavor atall I had the salmon pasta the sauce was way to runny not a good consistancy atall and the waitress was only checking up on us every 5 minutes we felt like we was being rushed. As a fellow chef I was not pleased at all I think y’all could do much better work at your food and service. Try the king fish meal, my all time favourite! Thanks Esther, we’ll try the king fish entree next time.